Enhance your visit to the Heard Museum by viewing films about Native life, culture and art. 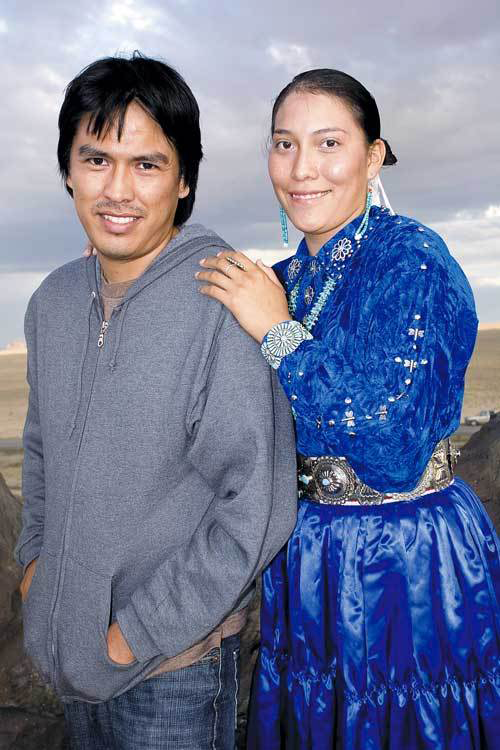 Showtimes: 10:30 a.m. and 2 p.m.
Miss Navajo (2007, 60 min.) documents the Miss Navajo Nation pageant and shows the importance of cultural preservation and the meaning of being a Navajo woman. Not only must contestants exhibit poise and grace as those in typical pageants, they must also answer tough questions in Navajo and demonstrate proficiency in skills essential to daily tribal life: fry bread making, rug weaving and sheep butchering.